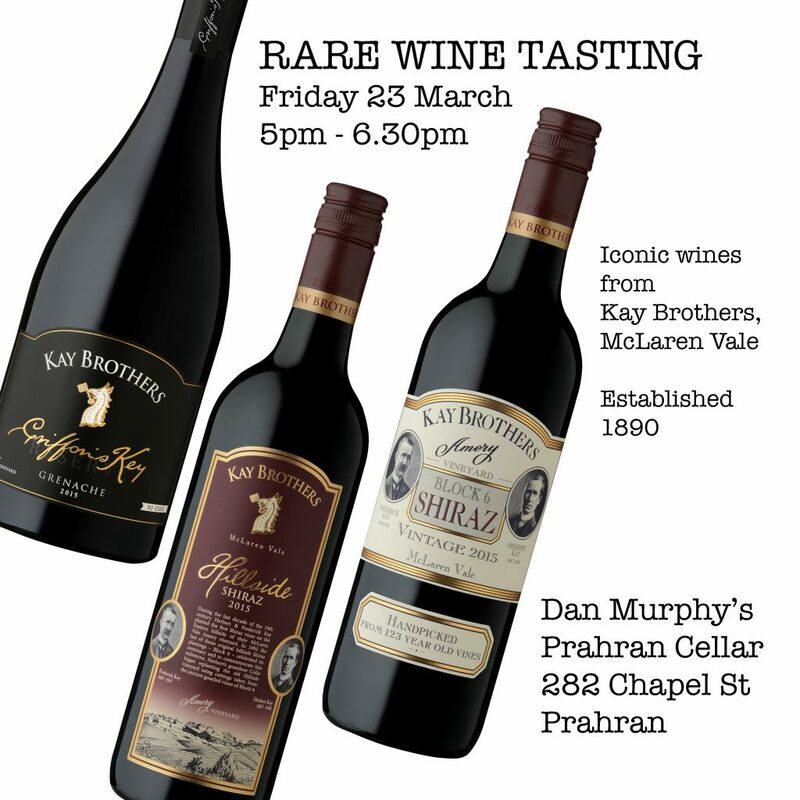 All welcome to a complementary tasting of some of Kay Brothers Amery Wines‘ iconic reds. This is a rare opportunity to try the 2015 ‘Block 6′ Shiraz, the 31st release of Kay Brothers’ flagship wine, handpicked from 123 year old vines. Also on tasting, the 2015 ‘Hillside’ Shiraz and 2015 ‘Griffon’s Key’ Reserve Grenache. 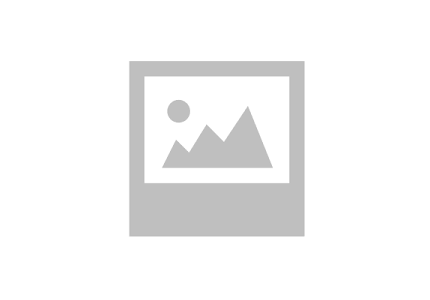 Established in 1890, Kay Brothers is the oldest McLaren Vale winery still in founding family hands.